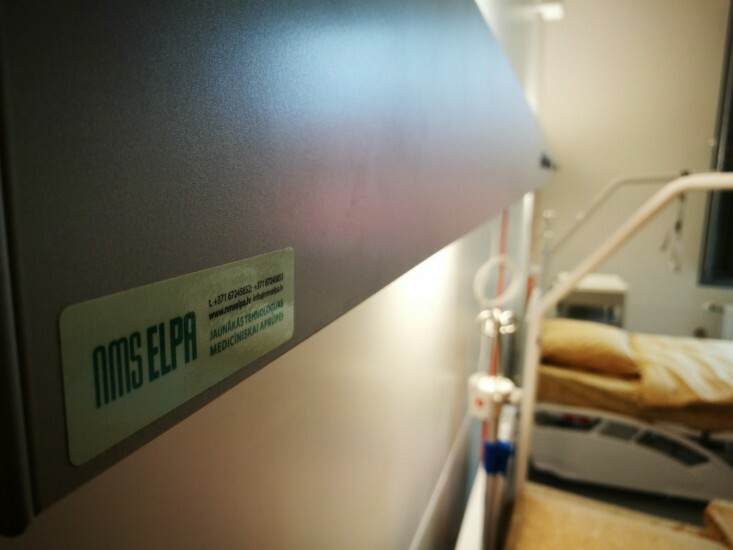 NMS ELPA has delivered and mounted manufacturer's TRILUX Medical GmbH & Co. KG supply systems Kubion for total of 200 beds at Paul Stradins Clinical University Hospital (block A). 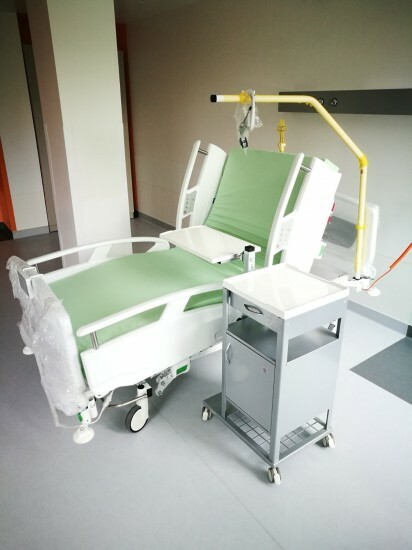 As mentioned before, in cooperation with manufacturers PROMA REHA s.r.o. 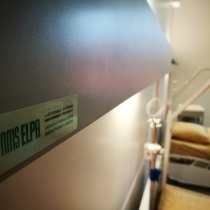 and LB Bohemia s.r.o. 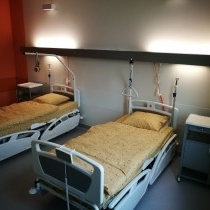 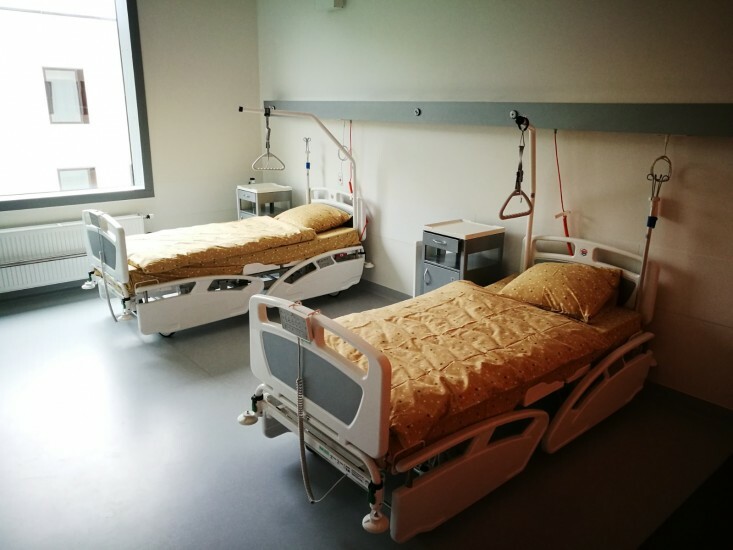 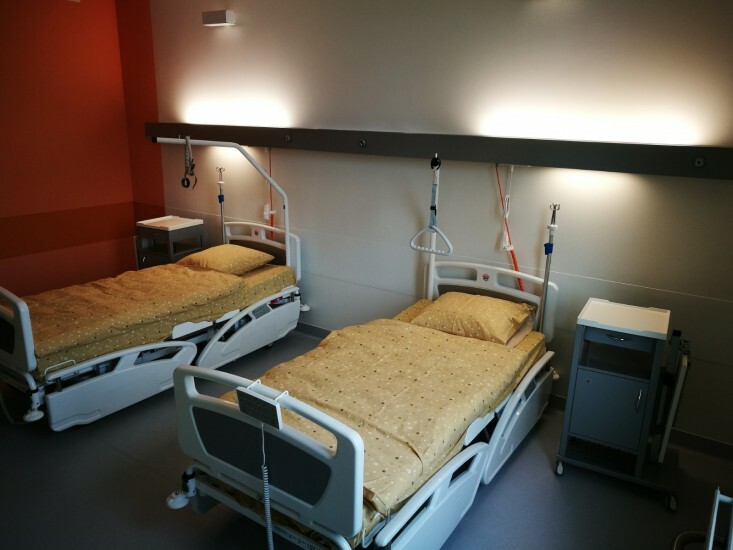 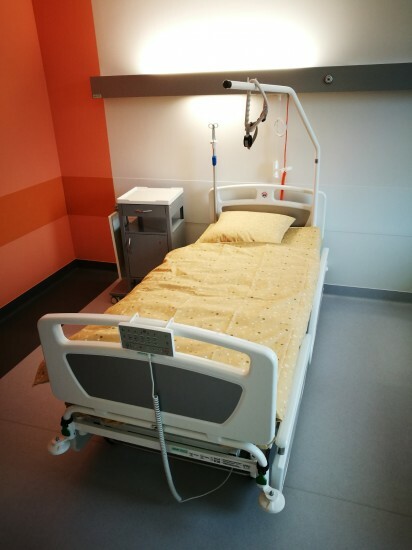 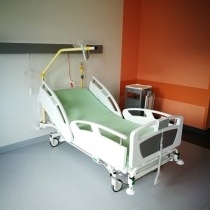 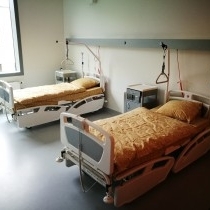 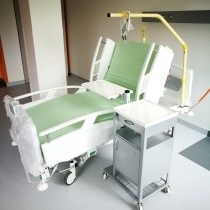 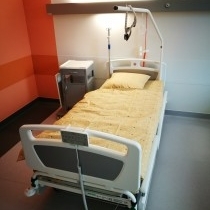 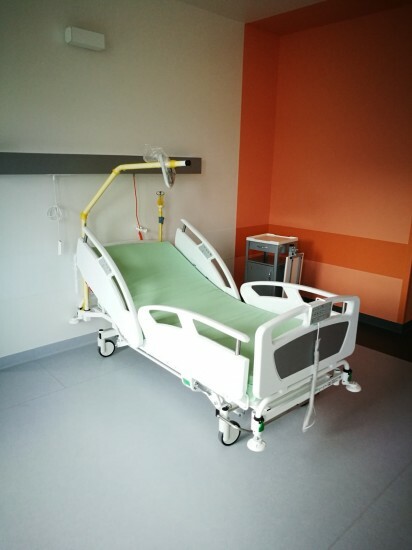 we have delivered 220 pcs of hospital beds, 200 pcs of bedside cabinets and 220 pcs of passive anti-decubitus mattresses at Paul Stradins Clinical University Hospital (block A).